Dr. Mark Kim is an accomplished surgeon who studied at St. Mark’s School of Texas, Rice University, and Baylor College of Medicine. He is proud to serve patients from in and around Pullayup, Washington at Eterna Vein & Medical Aesthetics. 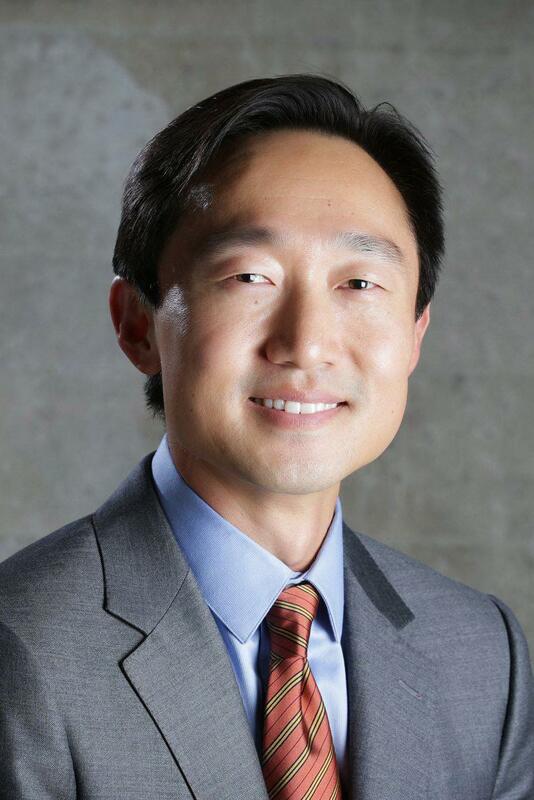 Dr. Kim is an expert in the treatment of venous disorders and has over 10 years of experience. He is able to help you with any severity of varicose vein disease, including chronic ulcers associated with venous insufficiency. He is also an excellent sclerotherapist, who enjoys performing spider vein injections himself. Dr. Kim is Certified by the American Board of Venous and Lymphatic Medicine, an organization dedicated to the safe and effective treatment of venous disorders. He is a member of the American College of Phlebology and is Board Certified by the American Academy of Family Physicians. He has also received additional training in Wound Care and Hyperbaric Medicine. Dr. Kim looks forward to meeting you and helping you with your varicose veins!